Tech Precision recognises that your time is important – so every minute that your IT equipment is not functioning is not only a loss to your business, it’s also incredibly frustrating for your clients and your team members. We understand that you want to know what’s happening with your request and most importantly, when it’s happening. That’s why Tech Precision has implemented Real-Time Job Tracking. Once you have submitted a request for service, you will be able to log in to the Tech Precision system to see the status of your job so you can be kept informed every step of way. You can also add and delete jobs with ease. Its just another way that Tech Precision puts you first. 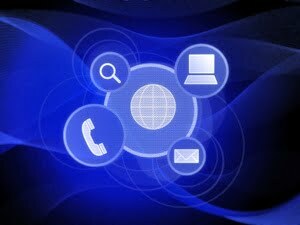 Contact Tech Precision now to discuss your IT service requirements.